Following the John Coltrane Limited Edition presented last year, in 2015 Oris celebrates another mythical jazz musician and composer with the Thelonious Monk Limited Edition. The revolutionary pianist (1917 - 1982) is remembered in particular for his use of dissonance in his music and for the unorthodox approach to the piano, which combined a highly percussive attack with abrupt, dramatic use of silences and hesitations. In 1944, Thelonious Monk wrote Round Midnight, which has since become the most recorded jazz standard composed by a jazz musician. The new tribute watch features a 40 mm polished steel case with a sunray finished smoke blue dial with polished dots to mark the hours. If you look closely, you will notice 11 minute markers between the 10 and 12-hour markers, in some way a nod to Monk’s dissonant technique. 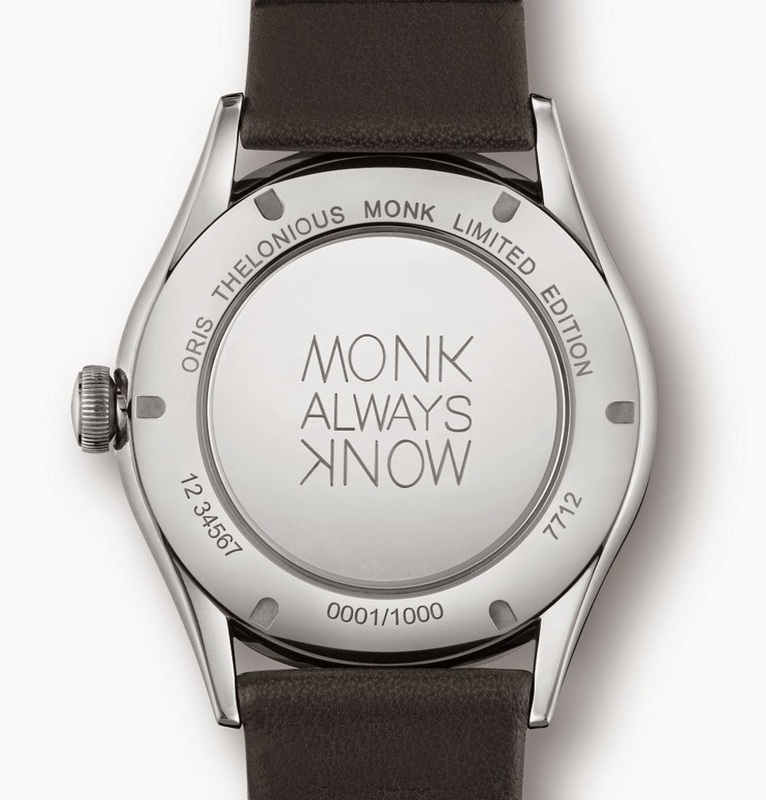 The case back is engraved with the words 'MONK ALWAYS KNOW', referring to one of Monk’s verbal jokes inspired by the letters on his custom-made ring which appeared to say 'KNOW' but could also be read 'MONK' if spelt backward with the 'W' inverted. The movement of choice is the Oris 733 self-winding movement, based on Sellita SW 200, beating at 28,800 vph with a power reserve of 38 hours. A black leather strap with stainless steel folding clasp completes the watch. 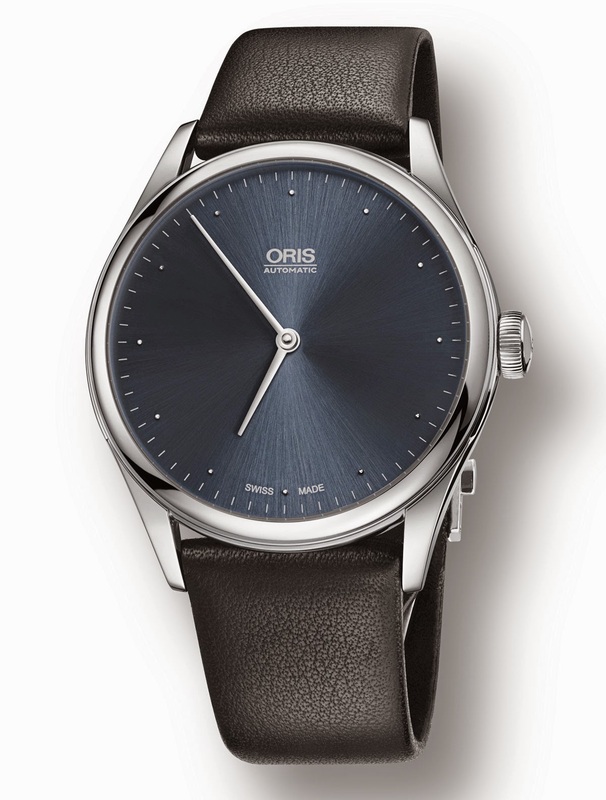 Oris Thelonious Monk Limited Edition. 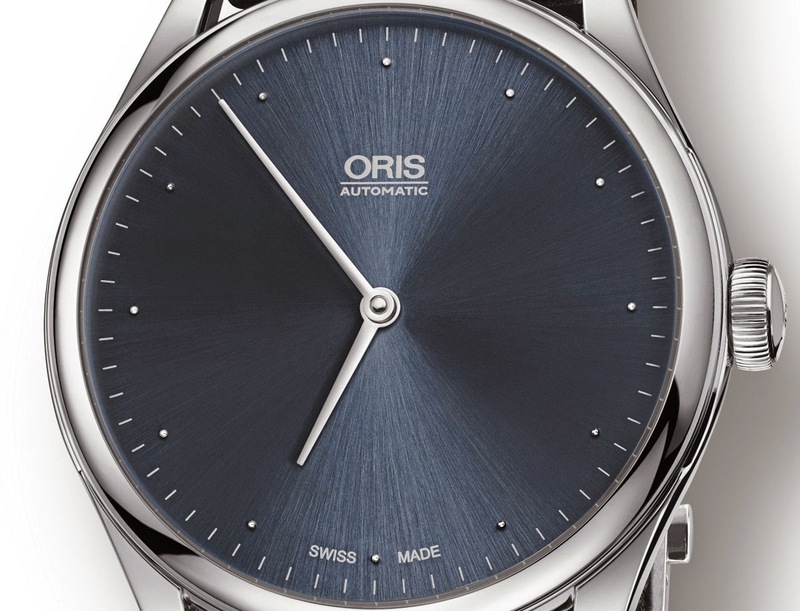 In 2015 Oris celebrates another mythical jazz musician and composer with the Thelonious Monk Limited Edition. 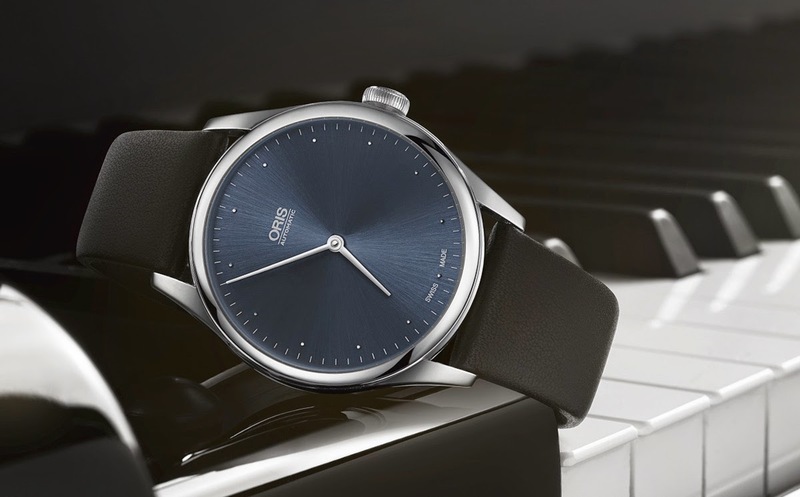 A limited edition of 1000 pieces, the Oris Thelonious Monk (ref, 733 7712 4085) will be on sale next spring with a retail price of Euro 1.700 / Swiss Francs 1,800.